Whilst the bigger and more well known Taxi apps battle for market share with Uber, two of the trades fledgling apps look to boom using different tactics. One of the smaller apps include cab:app who has provided taxi drivers with a mobile card payments system that pays next day and have just passed the milestone of one million transactions. Looking to grow they are now crowdfunding with the intention of investing more into developing a corporate account booking platformto help bring drivers work. The app would also offer additional services to save money including insurance and fuel discounts. cab:app are looking for £200,000 worth of investment and have already had over £90,000 pledged to the fund. The other London app looking to make inroads in the capital is Taxiapp. The not-for-profit app run by a group of passionate taxi drivers takes a different angle as it looks to push on from its release roughly two years ago. This militant stance against the established players in the ride-hailing market attracted roughly 1,600 London cabbies to the app in August 2017, but driver numbers have remained static since then according to David Forster who resides on the Taxiapp steering-group. The driver led app has seen roughly 7,500 downloads of its customer app and relies heavily on its customers, the driver, to increase that number. Customers of Taxiapp pay £20 per month to support the initiatives and direction of the drivers running the app. No revenue is made via the passenger on board a Taxiapp cab. Currently, on average, each driver converts roughly 1 passenger onto the platform every 3 months. A Taxiapp spokesperson via their website said: “Taxiapp is not for profit, so it can only work with the backing of its drivers and passengers. Please, spread the word, we see it as our duty to the travelling public to provide them with the safest and most reliable transport option in London. 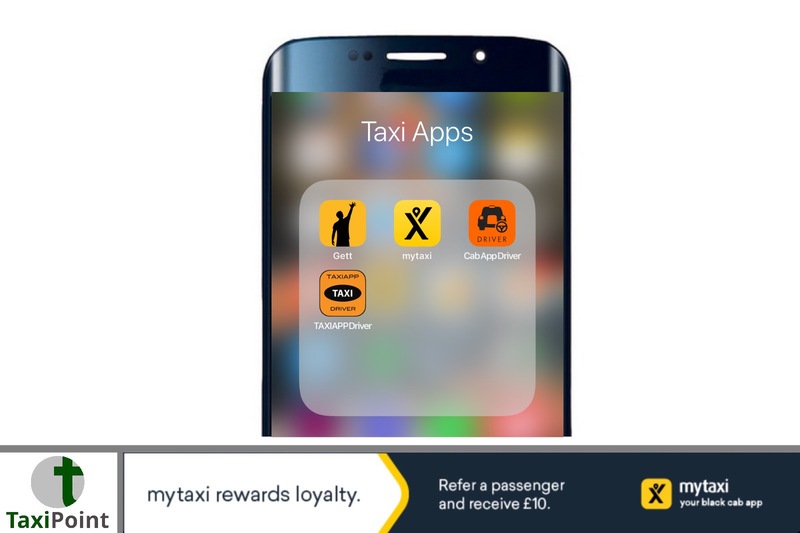 To find out more about Taxiapp visit here for more information.